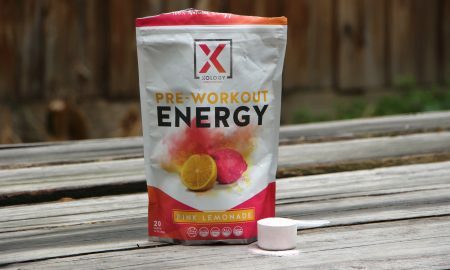 This week, we take a moment to review the energy hydration drink, Extreme HYDRO-X from Xendurance. Xendurance is a supplement company becoming increasingly popular in the functional fitness market. 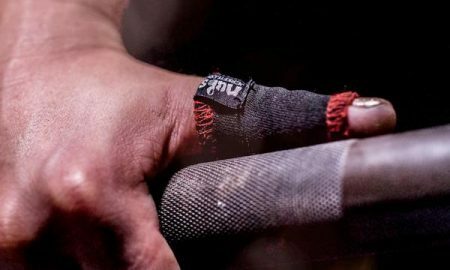 Not only does the brand sponsor a number of CrossFit Games athletes including Josh Bridges and Camille Leblanc Bazinet, but their products have been positively embraced by the athletic community over the past few years. Last year we reviewed one of their popular products, Extreme Endurance, and rated it as one of the most effective lactic acid buffers on the market. So when The Rx Review heard they also had an endurance drink in their range of products, we were keen to put it to the test. 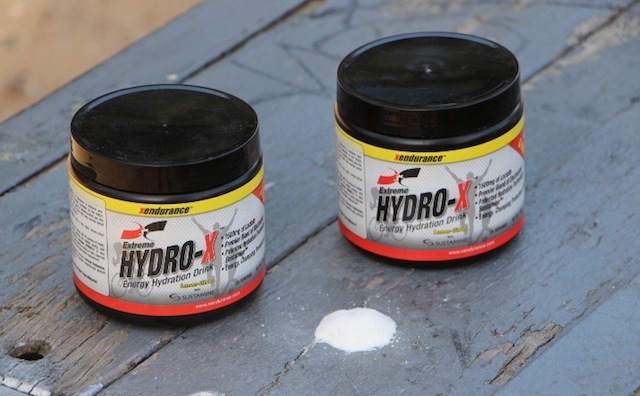 Extreme HYDRO-X is a powdered supplement, which, when mixed with water, makes a sports drink for energy, hydration and electrolyte replacement. 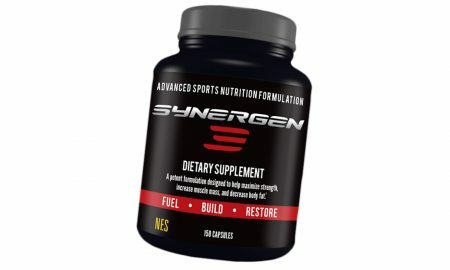 In basic terms, the supplement is designed to provide you with more energy before a workout, prevent cramping and lactic acid build-up during training, and improve recovery time post-WOD. Now the best part about Extreme HYRDO-X is that it contains two special ingredients which make it more effective than the majority of other sports drinks on the market. They are Sustamine and Lactate. For those unfamiliar with Lactate, it is a natural fuel source produced in the human body. When most of us hear the word ‘lactate’ we generally think of lactic acid and that horrible burning feeling we get during tiring workouts. However, lactate actually works to fight lactic acid by giving our bodies a natural fuel source to use while working out. Studies have shown that the human body prefers lactate over any other fuel source, including glycogen, while exercising. So basically, by putting lactate into our supplements, we are essentially giving our bodies its preferred fuel source. It’s kind of like using premium fuel instead of standard fuel when filling up our cars. Our cars prefer premium unleaded, just as our bodies prefer lactate. As well as lactate, Extreme HYDRO-X also contains Sustamine, a patented hydration technology made up of L-Glutamine and L-Alanine. These two amino acids work to hydrate your body more efficiently after gruelling workouts, and improve recovery time after training. The best part about both lactate and sustamine, however, is that they are natural. So as well as helping lower muscle acid while training and reducing soreness post-training, both are efficiently utilised by our bodies with no real side effects. On paper, Extreme HYDRO-X seems to be an effective sports drink for functional fitness enthusiasts and aspiring CrossFit Games athletes. But the ‘right ingredients’ don’t always make an effective supplement. So to be sure Extreme HYDRO-X is true to its claims, I put the supplement to the test over a six-month period. 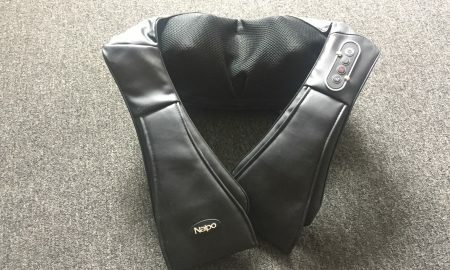 During the time, I took Extreme HYRDO-X before functional fitness workouts and while training for an Ironman Triathlon. Some of the workouts were short 10 minute WODs, while other training involved hours of swimming, running and cycling. Full disclaimer, Xendurance is an advertiser of our website. That aside, below are my thoughts on Extreme HYRDO-X. It Works: I’m generally sceptical about most supplements, purely because of the mixed results I have had over the past few years, so it’s rare for me to endorse a product unless I honestly believe it works. While I didn’t experience huge results using Extreme HYDRO-X, I did notice a significant difference during training and post-WOD. By no means did my muscle burn disappear altogether and by no means did my delayed onset muscle soreness (DOMS) vanish, but I definitely noticed enough of an effect to be confident I wasn’t experiencing a placebo effect. Overall, while using Extreme HYDRO-X, I noticed a reduction in lactic acid & muscle burn during training and certainly felt a lot better at the end of each workout. I also felt my recovery improved slightly. The most effective results I experienced were during the gruelling double-under WOD, ‘Flight Simulator’. 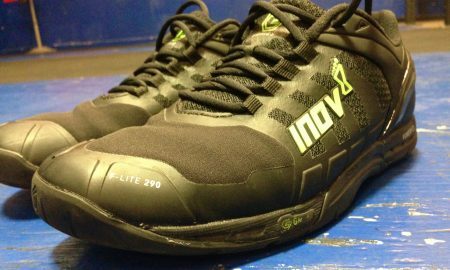 Usually, my calves would cramp up during the workout, and feel sore for days after. However, after taking a double dose of Extreme HYRDO-X, I felt a reduced level of pain during the workout, and experienced a reduction in DOMS the following day. I also took several doses of HYDRO-X while completing my first Ironman Triathlon recently, drinking the supplement regularly during the bike leg and in transition to the run. While it was my first ever triathlon, and I had nothing to compare it with, I surprisingly didn’t feel any real muscle burn until the final 10 kilometres of the event, which was several hours after my last dose of HYDRO-X. Natural: Extreme HYDRO-X is made up of numerous natural fuel sources that our bodies generally respond well to. Unlike some other sports drinks on the market, there are no unwanted chemicals or additives in the supplement. 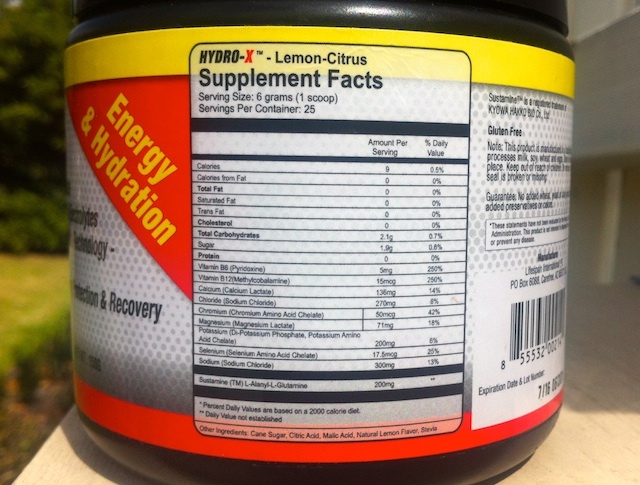 You can also have multiple servings of HYDRO-X throughout the day without experiencing any side effects. Taste: Extreme HYDRO-X comes in a lemon-citrus flavour, which I found quite pleasant to drink. The taste is great and the few people I have shared the product with have also enjoyed the flavour. Mix: The dosage directions are simple to follow and the powder mixes in easily with water. Unlike some other powders that take some time to dissolve, I only had to stir for a few seconds before all the contents were mixed in. Price: A tub of Extreme HYDRO-X sells for around $25-27, which is reasonably priced compared to other high performance supplements on the market. With 25 servings in each tub, it equates to around $1 a serving, which I think is fairly priced. 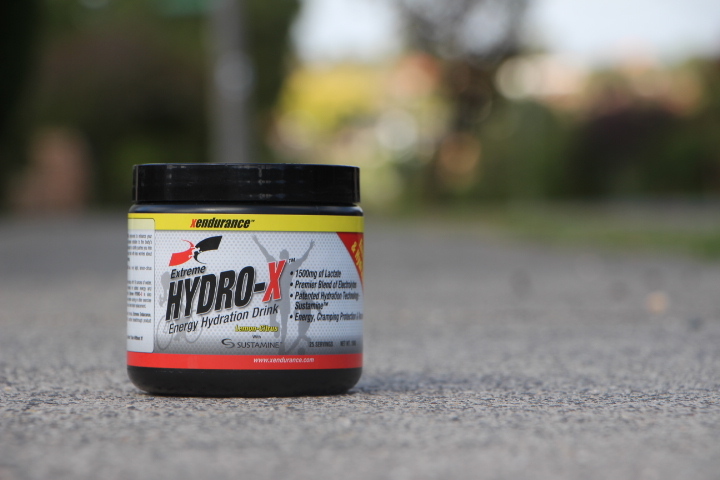 Gluten Free: As well as containing no artificial sweeteners, Extreme HYDRO-X is also gluten free! Scientifically Backed: Xendurance has conducted a number of studies over the past few years to show just how effective their products are. Recently they conducted a research testing Extreme Endurance and the effects the supplement had on reducing athletes ‘Fran’ times. While no specific studies have been held testing the effects of Extreme HYDRO-X, plenty of research has gone into the make up of the supplement to ensure it is ‘scientifically sound’ and effective. 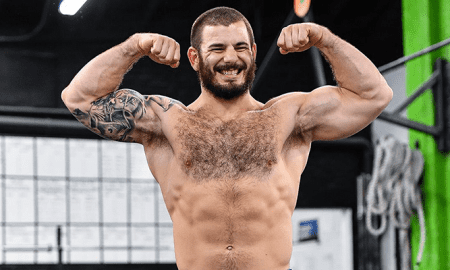 Endorsed by Professionals: As mentioned before, a number of top CrossFit Games athletes endorse the product, including Camile Leblanc Bazinet and Josh Bridges. Bridges, we are told, is a huge consumero f the product and apparently takes multiple servings of everyday, including one first thing in the morning. 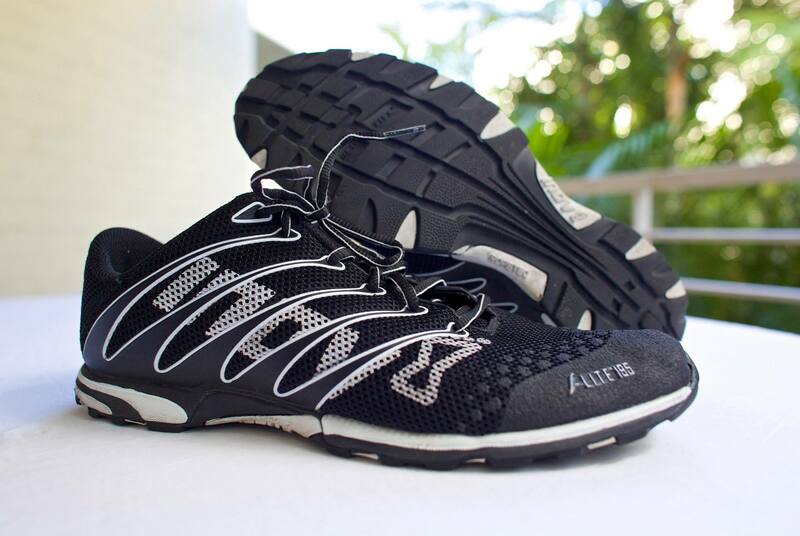 In addition, Xendurance also sponsors a number of leading triathletes and endurance athletes who endorse the product. Availability: If you live in North America, then purchasing Extreme HYDRO-X won’t be an issue. 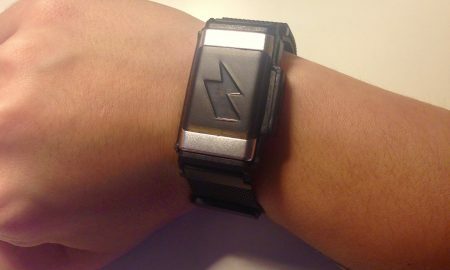 The US has a number of retail outlets and online stores stocking the product. However, for international customers it’s a little bit harder. Xendurance do offer international shipping but it does mean you will have to pay additional costs for postage. If you do plan on buying the supplement, First Class International is the best shipping method, as it is generally cheaper with import taxes. Lack of Flavours: While I actually like the taste of the lemon-citrus flavour Extreme HYDRO-X comes in, I would still like to see a few alternative flavours. There are some people who can’t stand the taste of lemon, just as I hate the taste of orange, so it would be good to see Xendurance cater for a wider range of tastes. Waiting Period: Being a member of Gen-Y, I’m very impatient at the best of times, so I like to experience immediate results in everything I do. 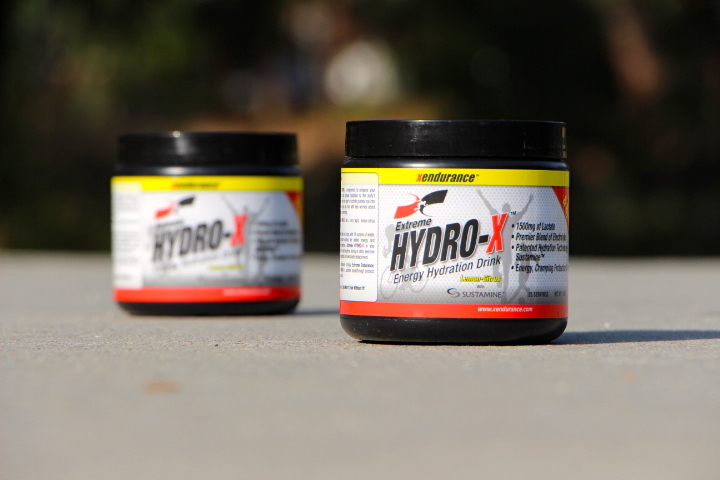 To experience the best results with Extreme HYDRO-X you should take a serving at least 15 minutes before a workout. Ideally, you should give an hour to ensure your body takes full advantage of the lactate and sustamine you have taken. I know it’s only 15 minutes, but in the busy life I live, that can often be a challenge! After using Extreme HYDRO-X over a six-month period, I believe it is an effective supplement, which would suit many functional fitness and endurance athletes. While training with Extreme HYDRO-X, I experienced an increase in energy and a reduction in muscle burn, while my recovery also seemed to improve slightly. 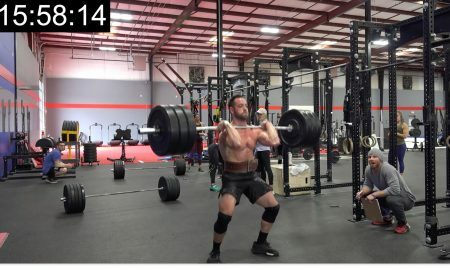 In terms of my overall performance, I did experience a small level of improvement while training, although the results were not groundbreaking by any means. My overall times were a few seconds better and I’d generally complete a few extra reps in most my workouts. However, what I really loved about Extreme HYDRO-X was the significant reduction in muscle burn and lactic acid build up while training. In long, muscle burning workouts like ‘Karen’ and ‘Murph‘, I was able to complete longer sets and felt a lot less pain than I did in the past. 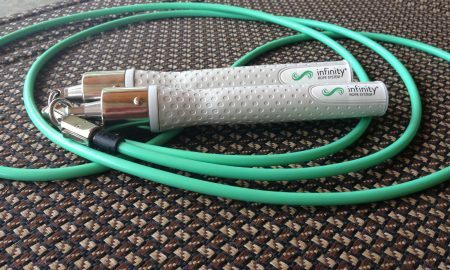 I also felt as though I could train a lot longer, and didn’t feel as ‘drained’ or ‘fatigued’ at the end of each workout. 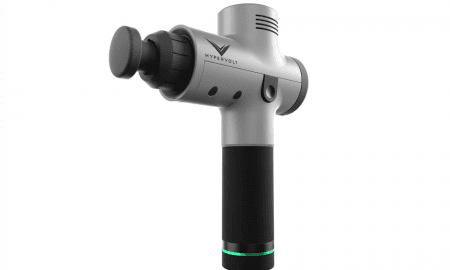 Overall, I had a very positive experience with Extreme HYDRO-X find it hard to say too many bad things about the product. While I didn’t experience the ‘WOW’ factor that I did when using Xendurance’s other popular product Extreme Endurance (which I rate as one of the best lactic acid buffers on the market), I still have no hesitation in recommended it to others. 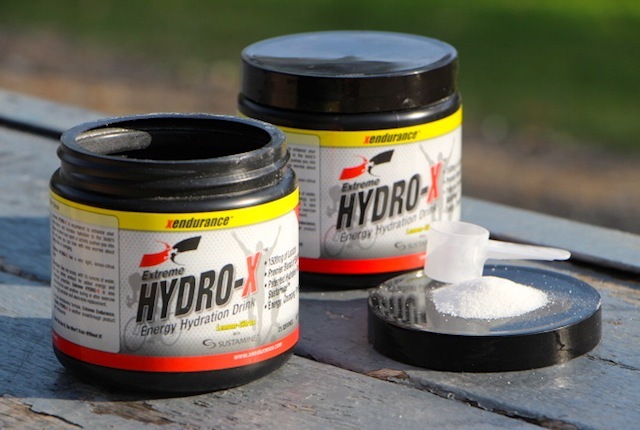 If you are looking for a supplement to help you during your training, especially to assist in energy, hydration and recovery, then Extreme HYDRO-X is up there with one of the best I have tested. And with no real side effects, you have nothing to lose by trying it out for yourself.